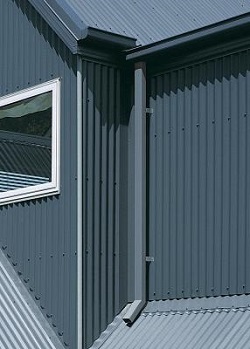 No 1 Roofing and Building Supplies have of a wide range of downpipe supplies that are available in a complete range of gauges, shapes and lengths in both Colorbond and Zincalume. 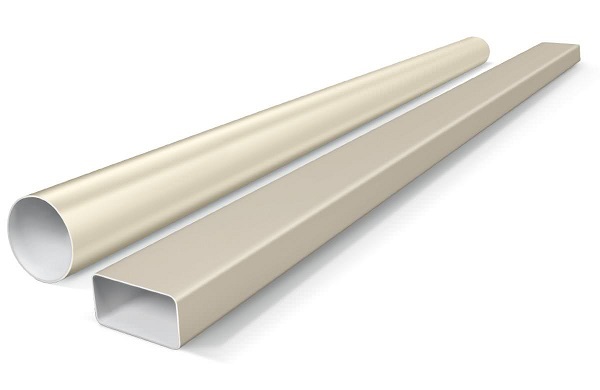 ​We carry all the popular downpipe sizes such as 100 x 50mm, 100 x 75mm, and 90mm round, from all the leading brands in any colour or finish you require. 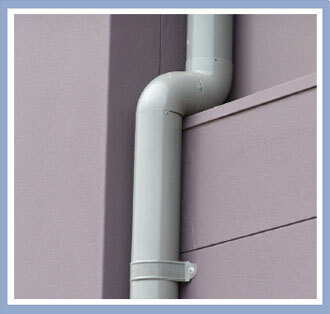 Downpipe Colours and finishes include all the Colorbond colours, Zincalume, Copper, and Stainless Steel. We also carry a large range of downpipe accessories, such as brackets, nozzles, joiners, offsets and astragals, and if we don’t have it in store, we can source it for you. And if we can’t source it, we can make it and provide custom downpipes made to your specifications. No1 Roofing and Building supplies is a leading supplier of all ACE downpipe products and are able to supply an extensive range of ACE downpipe rainwater products such as the 100 x 50 MM, 100 x 75 MM, 90 MM Round, and downpipe accessories. 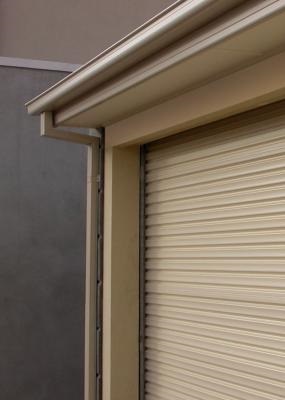 The ACE downpipe products are manufactured in Australia, and are backed by a 20 year warranty, and are available in an extensive range of rainwater products to suit all of your guttering needs. Hunter Red, White, Federation Green, Brown, Heritage Red, Smooth Cream, Merino, Jasmin Brown, Slate Grey, Iron Grey. Heritage Red, Smooth Cream, Merino, Jasmin Brown, Slate Grey, Iron Grey, Mountain Blue, Rivergum, Tuscan Red, Dusk, Off White, Birch, Gull Grey, Armour Grey, Mist Green, Caulfield Green, Monolith, Ebony, Basal, Territory, Wallaroo, Gulf, Manteal, Coventry. 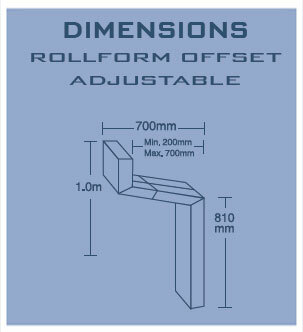 No1 Roofing and Building supplies is a leading supplier of all ACE downpipe accessories to suit products such as the 100 x 50 MM, 100 x 75 MM, 90 MM Round. 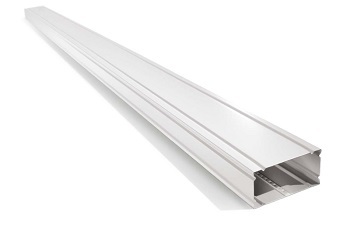 No1 Roofing and Building supplies is a leading supplier of all STRATCO downpipe productsand are able to supply an extensive range of the STRATCO downpipe rainwater products such as the Square, Contour, and Round downpipes and accessories. 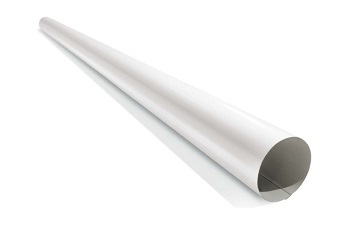 No1 Roofing and Building supplies is a leading supplier of the STRATCO PVC downpipe products. 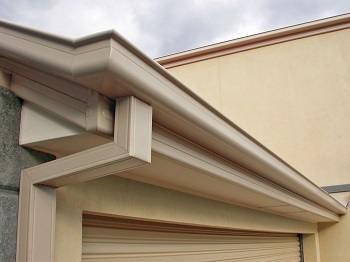 The STRATCO downpipe system is perfect for patios and housing projects. 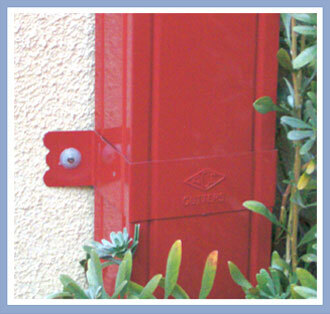 They provide superior, long lasting protection and have a colour to suit any outdoor area or building. 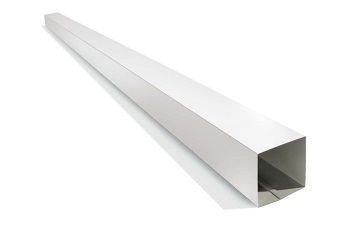 No1 Roofing and Building supplies is a leading supplier of all STRATCO downpipe accessories to suit all the STRATCO downpipe products such as the Square, Contoure, and the Round. For full product description, specifications and features visit the LYSAGHT SPANDEK site.